Few of us are blessed with brilliant design skills, but if you’re a marketer, this can put you at something of a disadvantage. 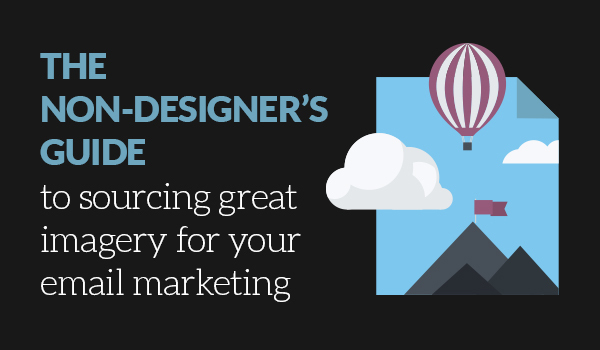 Marketing does, after all, require a degree of visual flare, and if your graphic design prowess extends as far as the ability to perform minor tweaks in Photoshop, you’ll need some help. Thankfully, there’s loads of it out there. We now live in a world full of brilliant imaging tools that can help even non-designers create beautiful imagery with a few clicks, a bit of drag-and-drop and a healthy dose of imagination. Nothing beats the workmanship provided by a proper designer, but when it comes to email marketing, the ability to quickly create eye-catching, original imagery is highly sought after. And, with that in mind, we thought we’d look at some free tools anyone can use to add that all-important visual element to their email campaigns. We’ve picked out three that won’t touch your marketing budget, but which provide professional grade imagery and photography that’ll light a fire under your email marketing. At the time of writing, Pixabay hosts over 830,000 photos, illustrations and vector graphics. Perhaps most importantly, every single image on their site is completely royalty free – you can use them in any way you deem fit, and attribution isn’t required (i.e. you don’t need to make note of the source anywhere – although it’s often courteous to do so). As you’d guess, there’s one or two less than stellar images within the collection, but given that they’re all completely free, that’s largely to be expected. However, the rest, as you can see in the example above, are absolutely top notch. For a quick photo fix, few websites beat Pixabay. Sometimes, you need more than a photo, and in situations where you want to add vibrant text and additional visual elements to images, Canva can be a lifesaver. A bit like mailingmanager, it benefits from a really approachable drag-and-drop user interface that enables anyone to build beautiful imagery incredibly quickly. 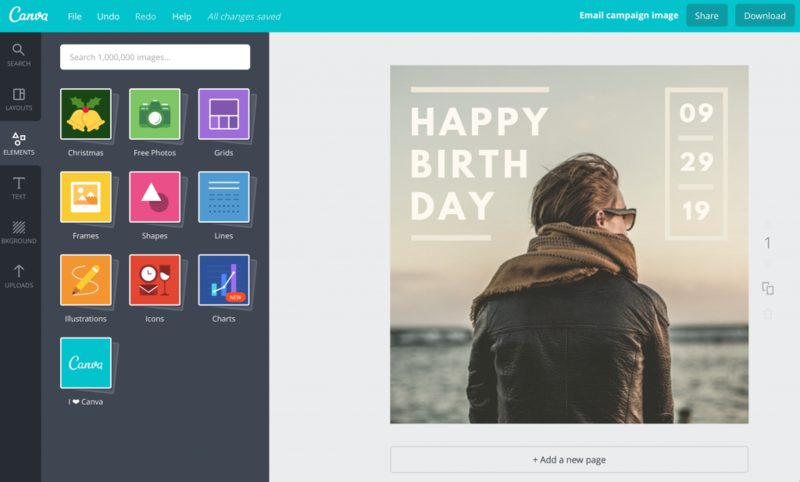 You can choose from Canva’s library of text styles, backgrounds, layouts and image elements, but also upload your own assets, such as a company logo or photo. 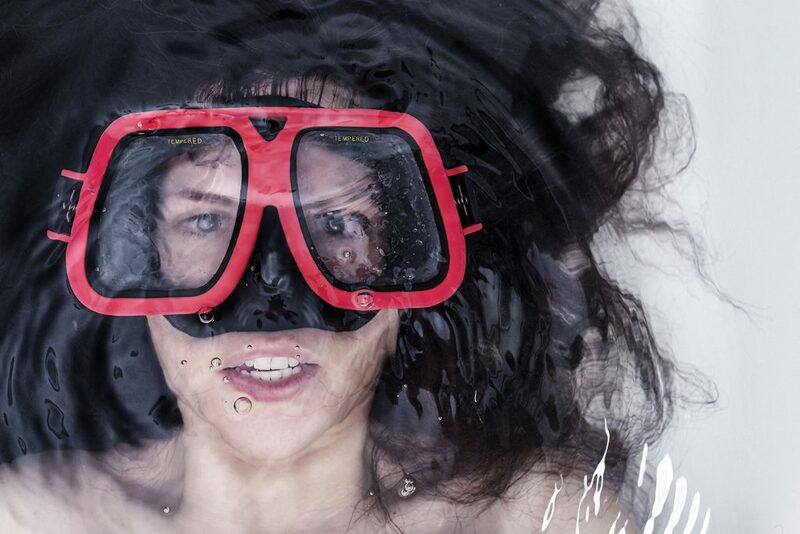 When it comes to sending marketing messages via email, you need to make a big splash and immediately catch the eye of the recipient. Now, you’d be forgiven for thinking that such a well framed, lit and clearly professionally-shot photograph would require some budget to be spent, but the reality is that the above image is completely free to use, without attribution. Just like Pixabay, you can use it as you wish, but the difference with Gratisography is that the images are far more spicy. They’re designed to elicit some form of emotion, and while many perhaps won’t be fit for your email marketing campaigns, there are a few absolute gems in there. That’s it! Three image websites that will make your emails come alive, without the need to call on a professional designer.